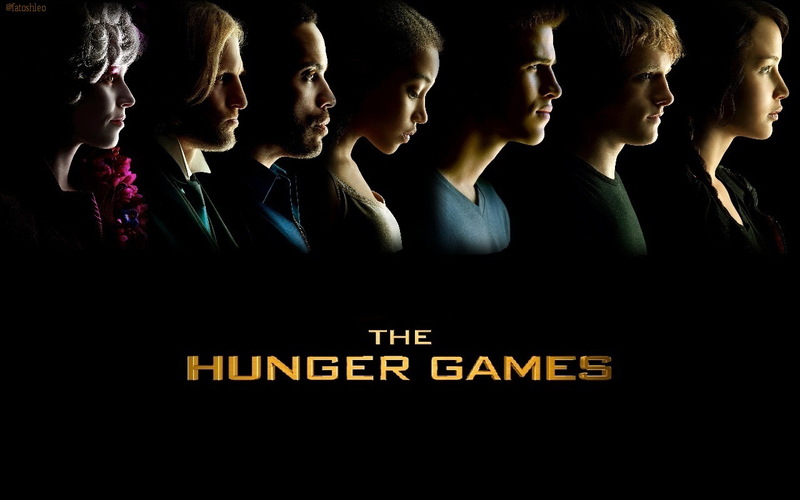 The Hunger Games achtergronden. . HD Wallpaper and background images in the The Hunger Games club tagged: the hunger games wallpapers. Mine to on my phone. I always tried to be team Gale but i just cant! Peeta is way better. He may not be as hot as Gale but he is nicer to Katniss. 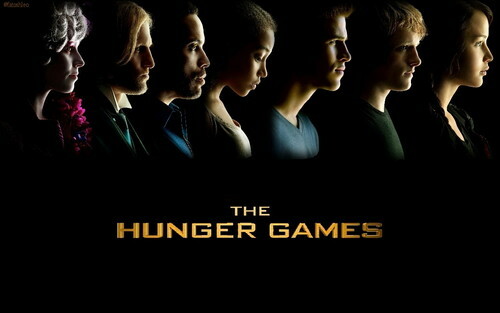 -i <3 Peeta!